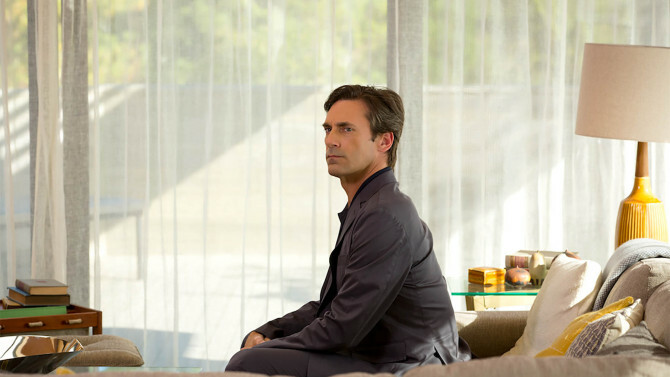 We are pleased to announce the UK release of ‘Marjorie Prime’ in cinemas 3 November. 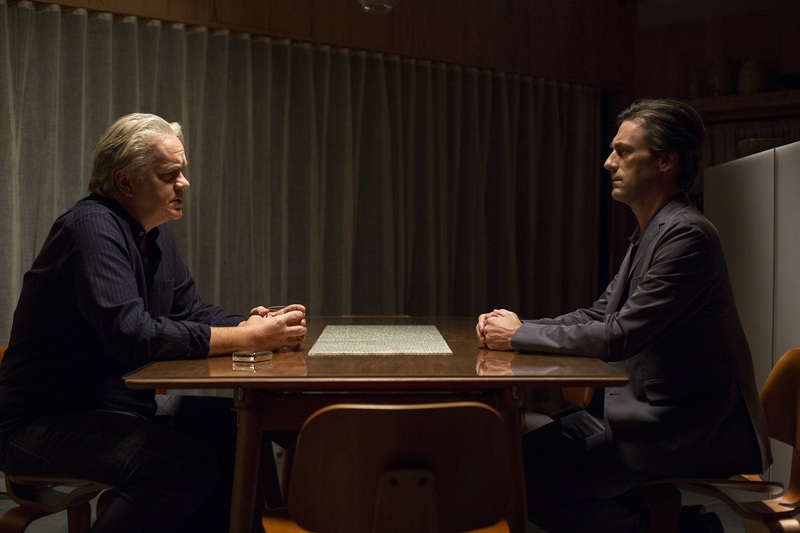 Starring Jon Hamm (‘Baby Diver’, ‘The Town’), Lois Smith (‘East of Eden’, ‘Five Easy Pieces’), Tim Robbins (‘Shawshank Redemption’, ‘Mystic River’) and Geena Davis (‘Thelma & Louise’, ‘The Fly’), the film was written and directed by Michael Almereyda (‘Experimenter’, ‘Escapes’) and is based on Jordan Harrison’s Pulitzer-nominated play exploring themes of memory and identity, love and loss. Set in the near future, a time of artificial intelligence: 86-year-old Marjorie – a jumble of disparate, fading memories – has a handsome new companion who looks like her deceased husband and is programmed to feed the story of her life back to her. What would we remember, and what would we forget, if given the chance? ‘Marjorie Prime’ was elegantly shot by cinematographer Sean Williams (‘Good Time’, ‘Listen Up Philip’) and features a distinctive score including new compositions from Mica Levi (‘Under The Skin’, ‘Jackie’) alongside “Wave Movements” by Richard Reed Parry of Arcade Fire and Bryce Dessner of The National.